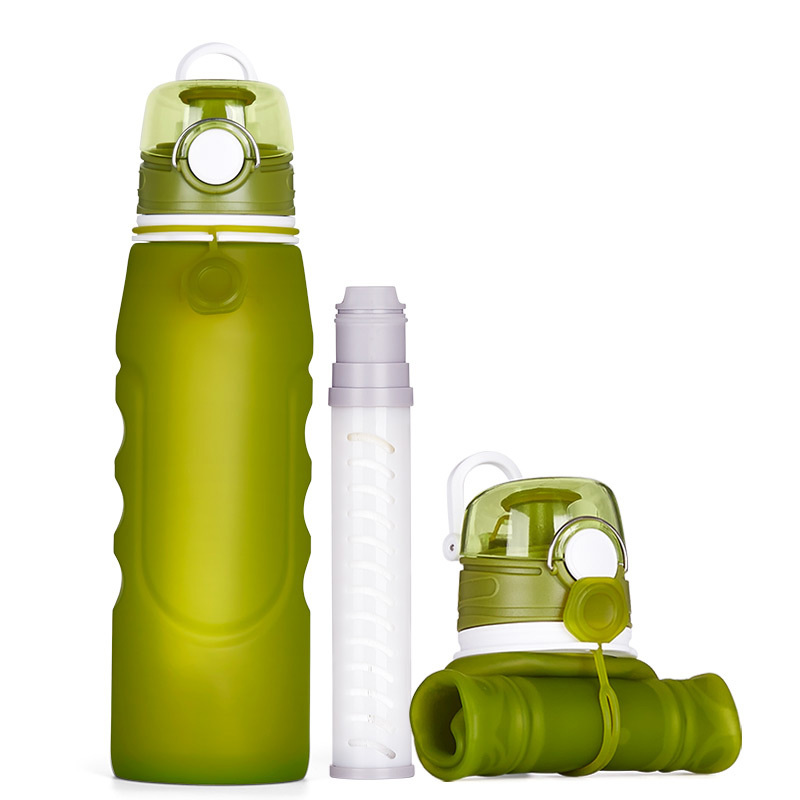 1000ml camping filter silicone water bottles is the main products in our company. 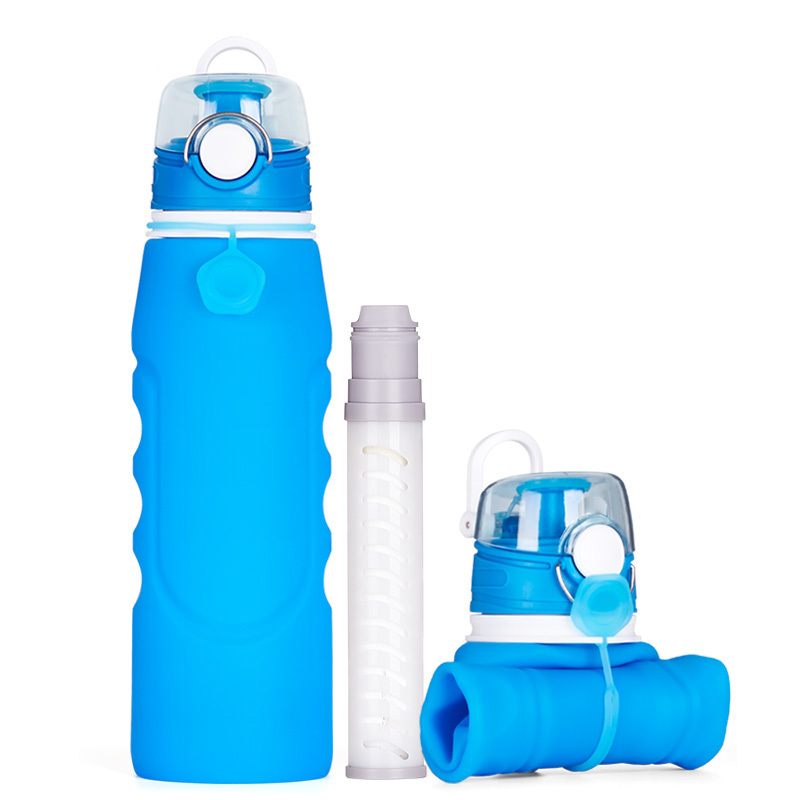 Our 1000ml camping filter silicone water bottles is mainly for ourdoor activicity . 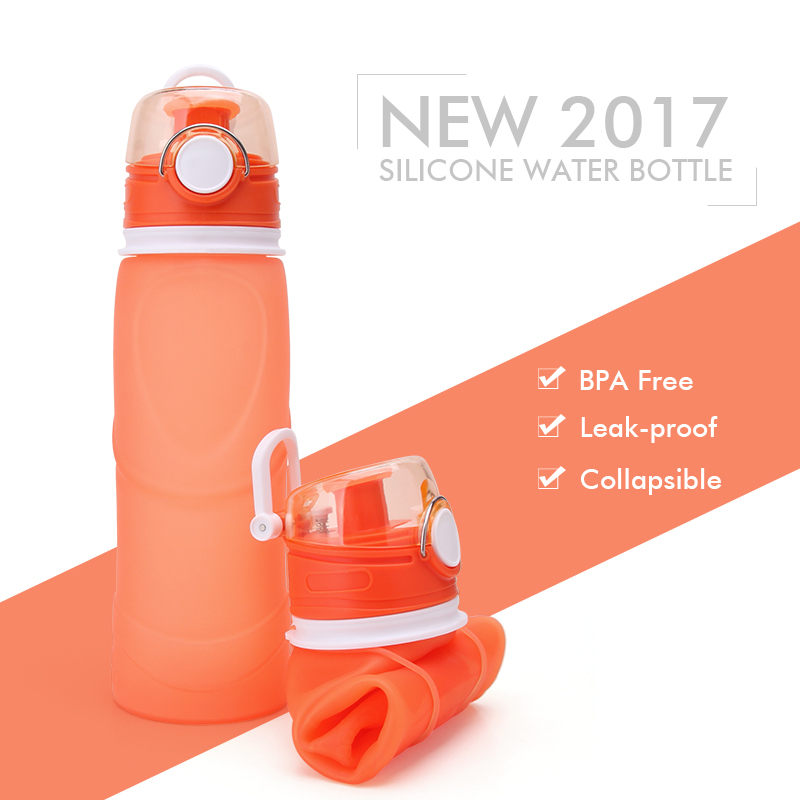 The material of our 1000ml camping filter silicone water bottles is 100% BPA free medical grade silicone and PP material. 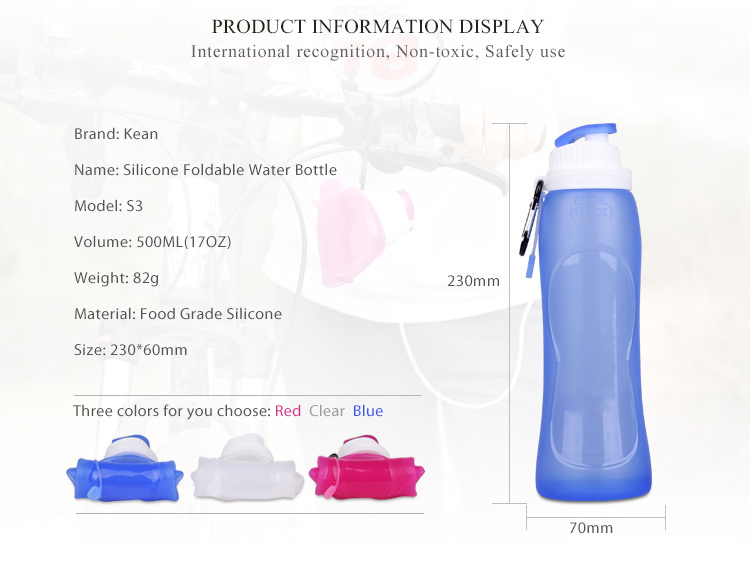 The 1000ml camping filter silicone water bottles of ours is totally non-toxic, and approved by FDA/ SGS/LFGB/CE. It is a kind of soft, nontoxic. 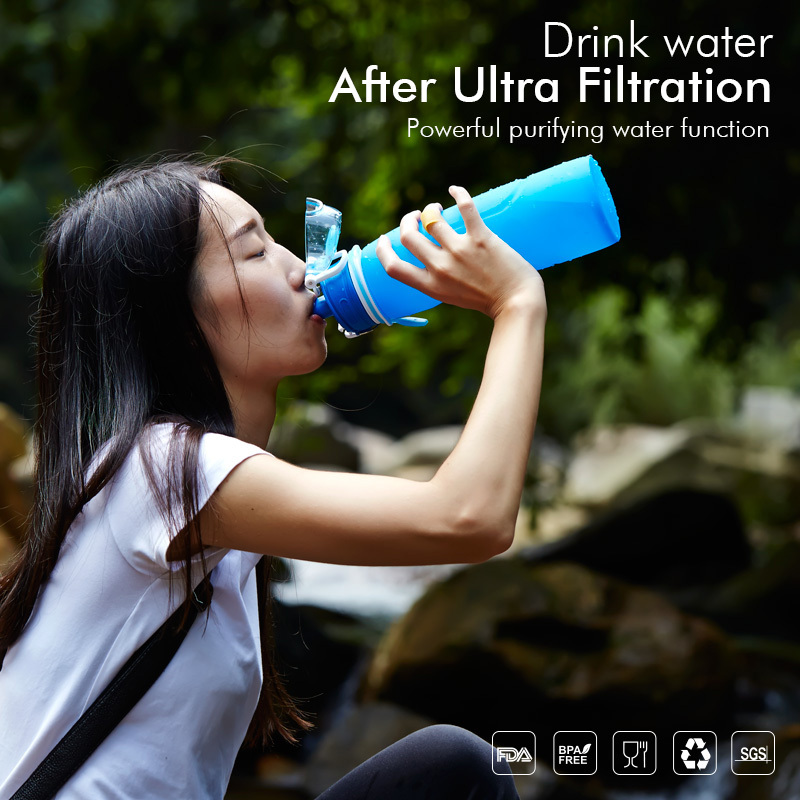 So I`m sure our bpa free water bottle is your best choice for you .We have engaged in silicone product for over 10 years, and international business for over 4 years. We have 8 years of experience in producing Silicone water bottles, Silicone Travel Bottles, Silicone Teething Beads, Baby Teething Necklace, Sensory Silicone Chew Toys, Baby Pacifier Clips, Baby Teething Mitten, etc. Finally, We are factory, So we can supply you the goods at a competitive price with superior quality and professional services. 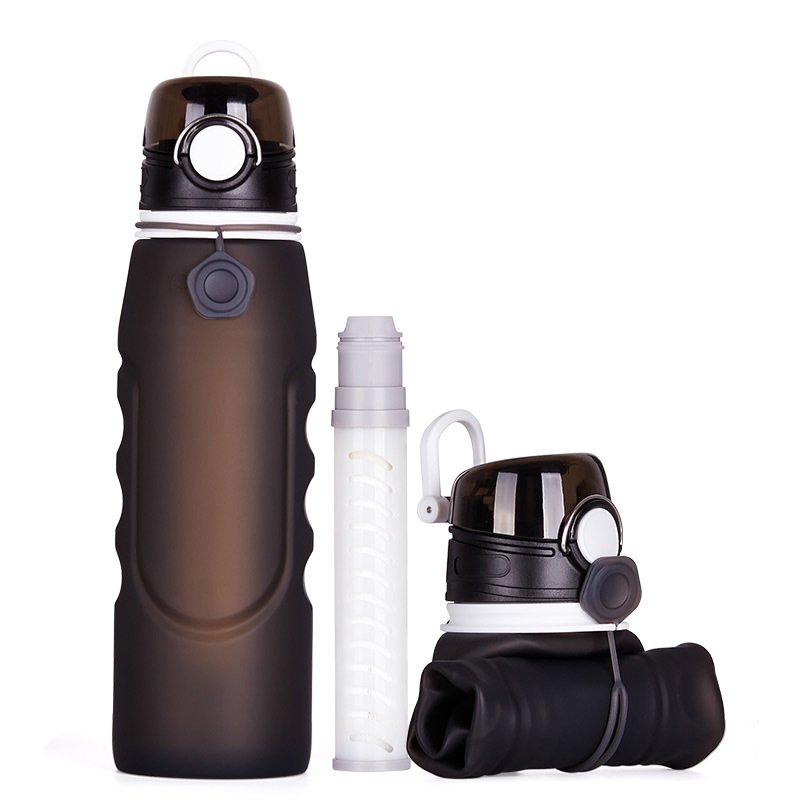 What's the difference between squeezable silicone water bottle and traditional plastic bottle and stainless steel bottle? 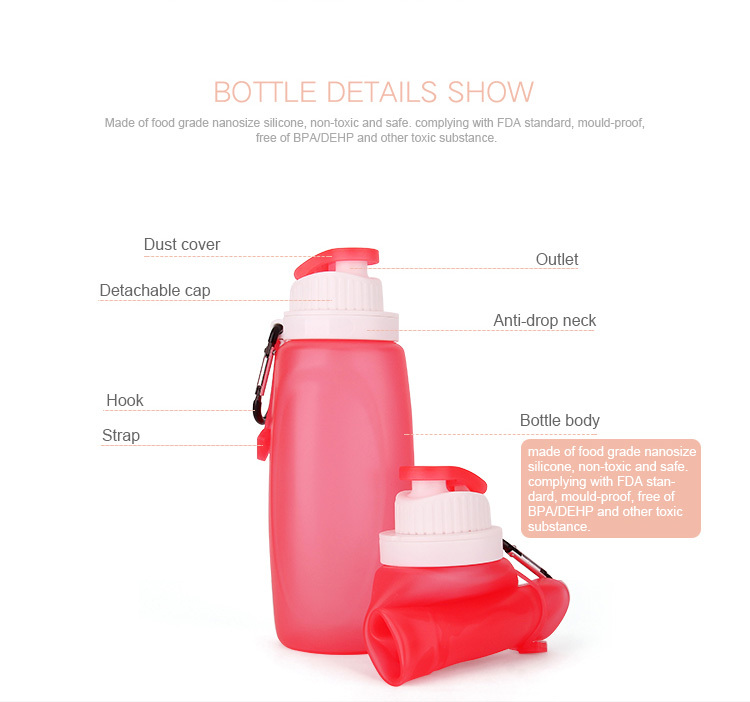 Looking for ideal 1000ml Silicone Water Bottles Manufacturer & supplier ? We have a wide selection at great prices to help you get creative. 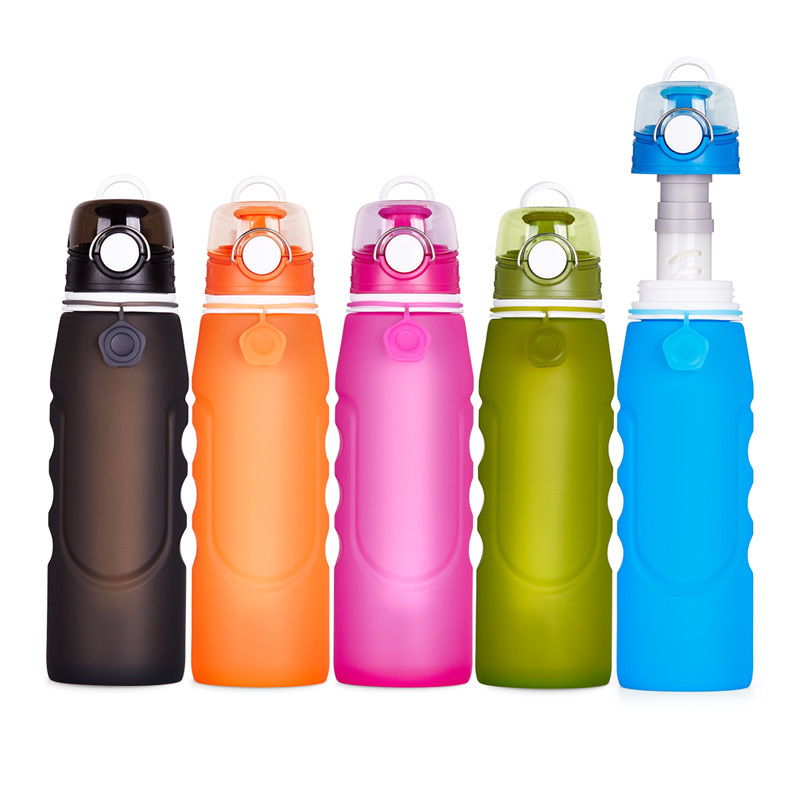 All the 1L Silicone Water Bottles are quality guaranteed. 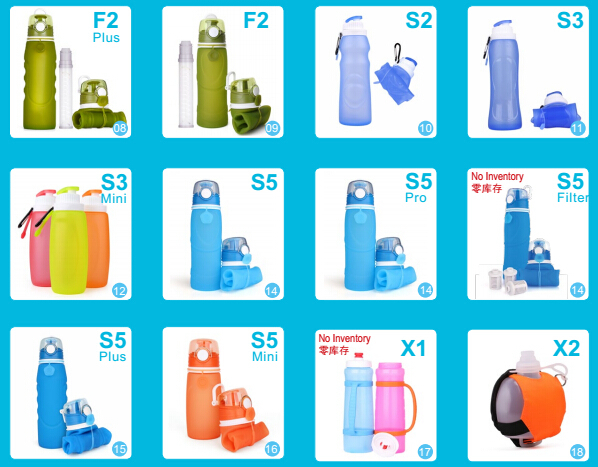 We are China Origin Factory of Filter Water Bottles. If you have any question, please feel free to contact us.